Take advantage of new features for extension authors in Visual Studio 16.1 Preview 1. This includes support for referencing Shared Projects for a VSIX project, per-monitor awareness, a new SDK meta package, and more. A few days ago, we announced the general availability of Visual Studio 2019. But I’ve been using Visual Studio 2019 exclusively since the first internal build – long before the release of Preview 1 in December of 2018. During this time, there has been a lot of little features that have put a smile on my face and made me more productive. I want to share a few of them with you. Today we’re excited to announce Visual Studio Live Share for generally availability and included with Visual Studio 2019! This is the culmination of over a year of hearing your feedback and building a product that enhances the many diverse ways you and your team collaborate. Regardless of whether your team is fully remote, partially distributed, or entirely co-located, we want to make your collaboration experiences more enjoyable and productive with Live Share. 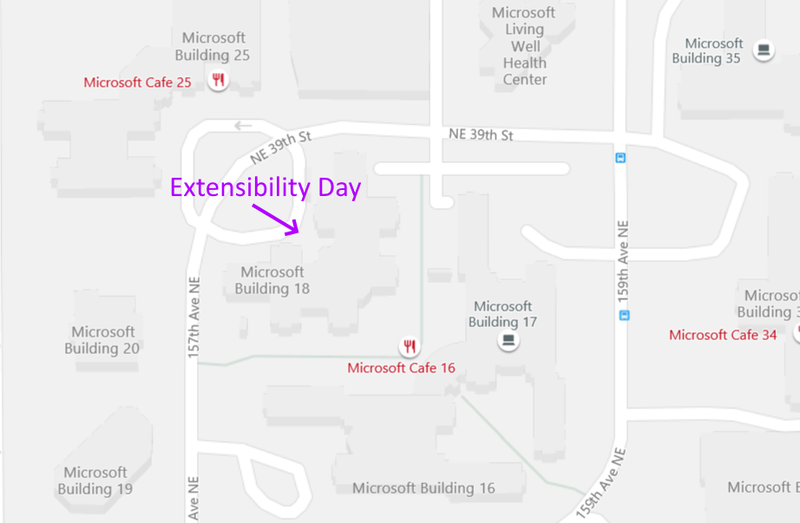 Please join us for a day full of Visual Studio extensibility deep dives, geek-outs, and networking on Friday, May 10th, 2019 at the Microsoft campus in Redmond. Our agenda is intended for existing and new Visual Studio IDE (not VSCode) extension authors and partners and will be highly technical in nature. Visual Studio ships with Newtonsoft.Json and extension authors can use it too. However, it can be confusing to understand what version to use, how binding redirects work and whether to ship Newtonsoft.Json in the extension itself. 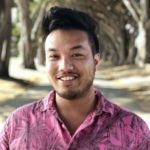 This post helps to clarify how it all works and hopefully eliminate any confusion about the correct use patterns for extension authors. Explains how Visual Studio versioning works, how extenders should think about it, why there is no Visual Studio version 13.0, and why the year 2213 is the closest we’ll ever get to an alignment again. Try these new features by installing Java Extension Pack with Visual Studio Code. Do you want to try the preview of Visual Studio 2019 but worry that your favorite extensions aren’t supported yet? A record number of extensions have already added support for Visual Studio 2019. 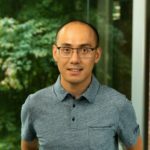 So there is a good chance your favorite extensions are among them. In fact, more than 850 extensions are currently available, and more are being updated every day. 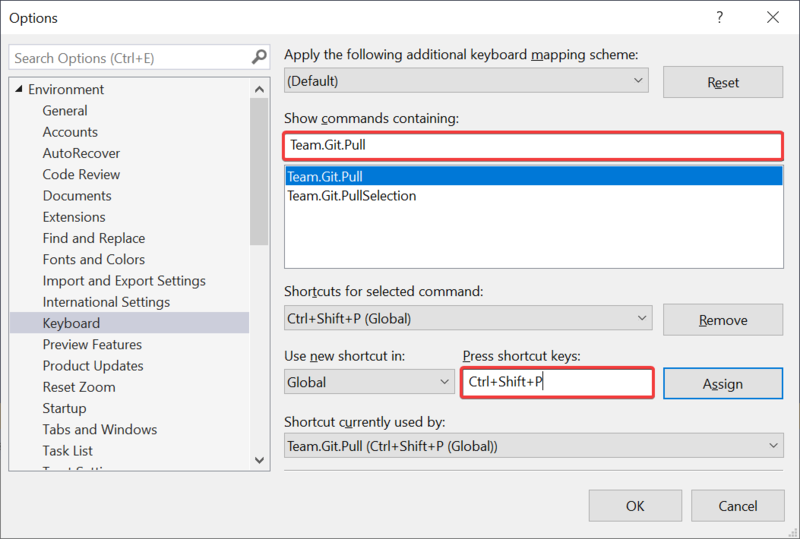 What if the community of extension authors banded together to add powerful features to Visual Studio that made it easier to create extensions? That’s the idea behind Extensibility Essentials – an extension pack that ships community-recommended extensions for extension authors. Visual Studio extensions can now be marked with a Preview label which is shown very clearly on the Visual Studio Marketplace. This gives your customers clear expectations that this version could contain issues as you are actively developing new features. Learn how to enable the Preview label here.